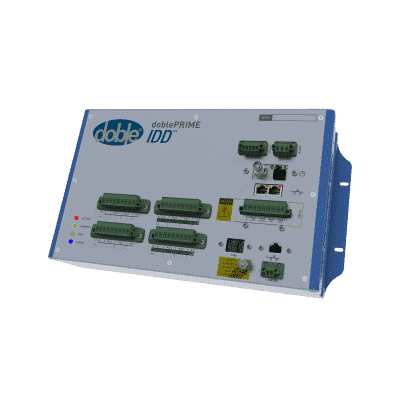 The doblePRIME IDD Bushing Monitor provides leakage current and phase analysis for up to 12 bushings, measuring parameters for each bushing individually and together. 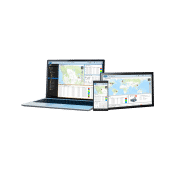 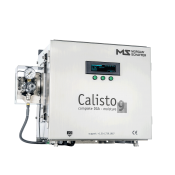 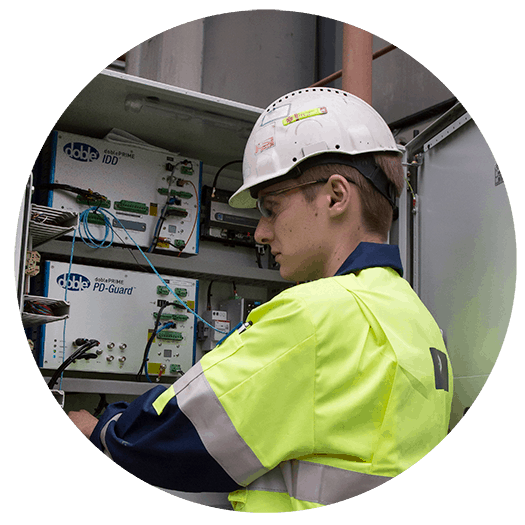 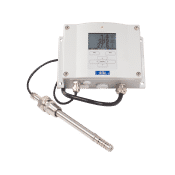 This intelligent device uses its embedded Expert System to provide you with notifications and alarms based on comparisons between off-line and calculated on-line data. 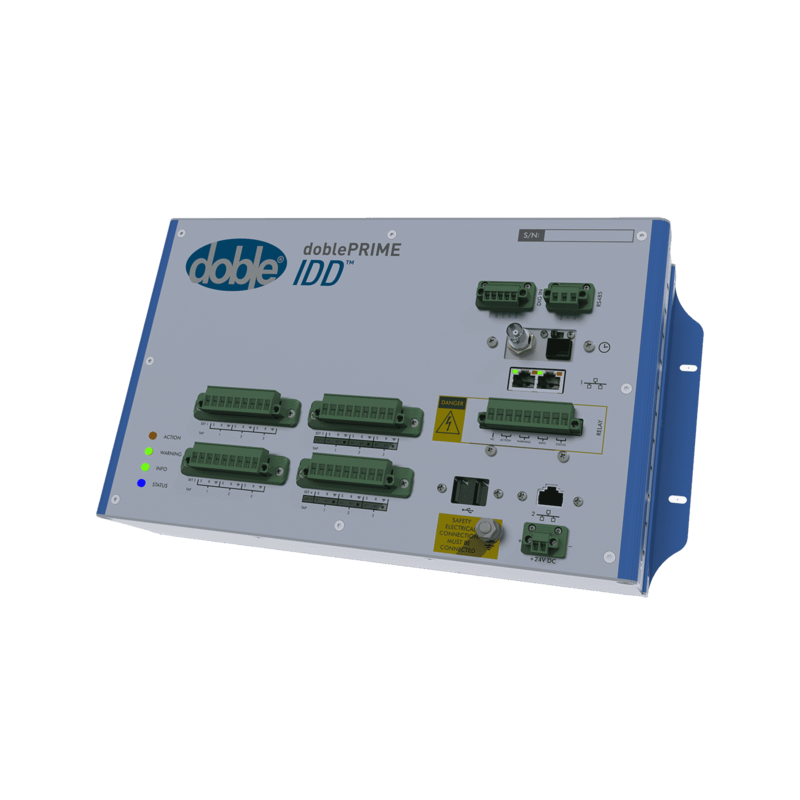 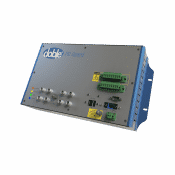 Designed to fit your monitoring program, the doblePRIME IDD Bushing Monitor can operate as a standalone device or as part of a doblePRIME Condition Monitoring Platform. 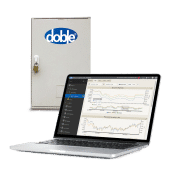 Over almost 20 years of successful monitoring Doble has identified two distinct failure modes – rapid onset and graceful decay – and have documented cases of averting bushing failures in both modes.